Home/News/Autumn, the year’s last, loveliest smile! 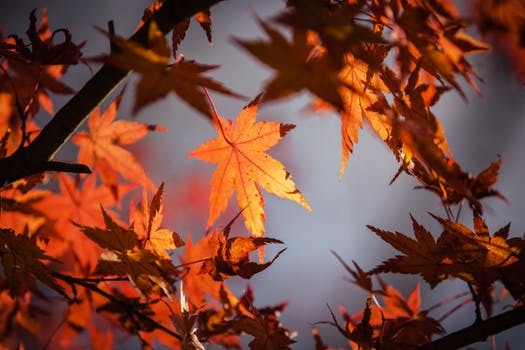 We agree with Emily Bronte who said “Every leaf speaks bliss to me, fluttering from the Autumn tree” – she didn’t have to clear them off the lawn or paths though and so now the leaves are falling fast and Autumn is here why not come to Ashley Mowers and let us recommend and help you to buy the right machine for the jobs you have around the garden. this Compact cordless blower has an AK 20 battery and AL 101 charger. The blowing force of this powerful yet light blower is perfectly suited to clearing leaves, twigs and light debris from around the home and garden. Designed with comfort in mind, the BGA 56 is well balanced, length adjustable and easy to control. 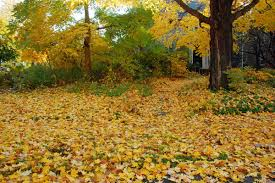 It’s a great time saver compared to raking or sweeping up leaves. The STIHL BR 700 backpack blower – professionally clears large areas of leaves, rubbish and lawn and hedge clippings. It is the ideal solution for cleaning pros, landscape gardeners and municipalities. The STIHL BR 700 features tremendous blowing force, moderate weight and lots of clever technical details. The length of the blow tube and the position of the handle can be adjusted to the cleaning task and the size of the user − all without any tools. The carrying system with a hip belt and padding for the back together with the STIHL anti-vibration system are gentle on the user’s back and hands. The highly economical STIHL 4-MIX engine provides plenty of power.